De Seringen Specialist • Wat is de beste verzorging? In the past, Lilacs were hard to keep, having a vase life of just a few days. However this is no longer the case thanks to Chrysal Syringa now helping Lilacs last up to 2 weeks. All our Lilacs are supplied with a sachet of Chrysal Syringa to prolong the life and enjoyment of the flowers. 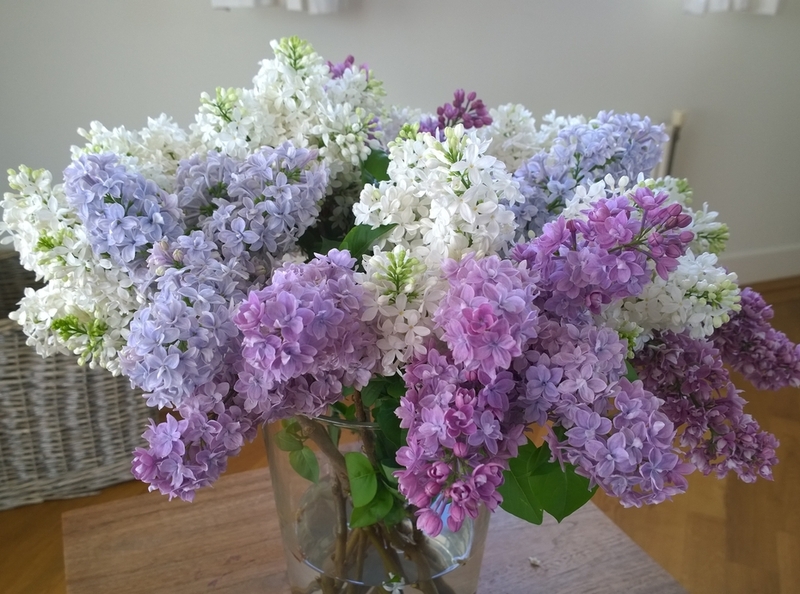 Follow our hints and tips we’ve tailored to you depending on if you are a wholesaler, florist or consumer to get the very best from our beautiful Dutch Lilacs. But it's the case that nature wille have effect to te longevity of the Lilacs. When there is more frost during winter the longevity will decline. Frost has a negative effect on the moist in the stems and the buds. And all of this different with each verietie of Lilacs, some do have more trouble with it then others. It can happen even when Chrysal Clear is used some stems wille droop. Wondering how lilacs now the longest lasting in a vase. You will see that, step by step at the film. Then you can really enjoy the fragrant lilacs.